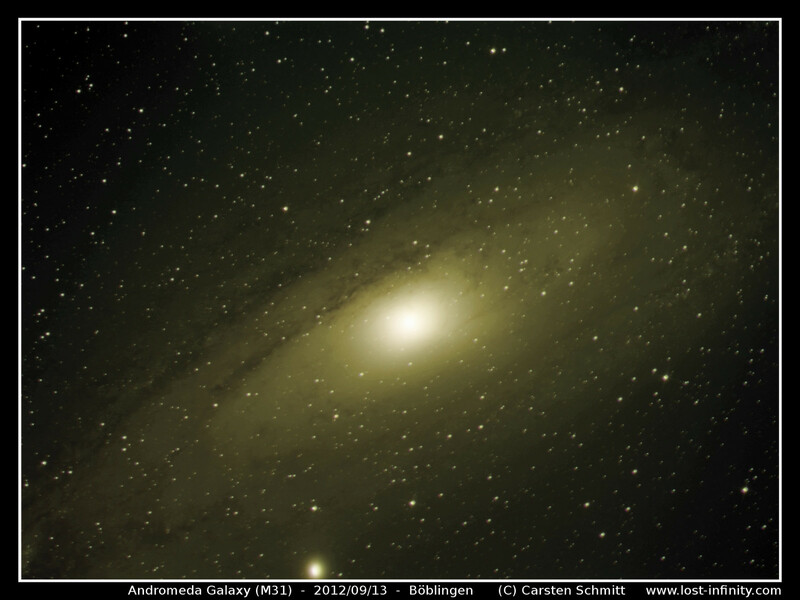 My target tonight again was our neighbor galaxy Andromeda (M31). I like this object because even after a short exposure time and even with light polluted sky amazing structures become visible. 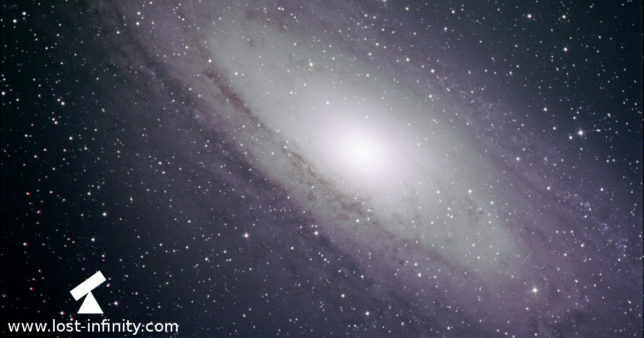 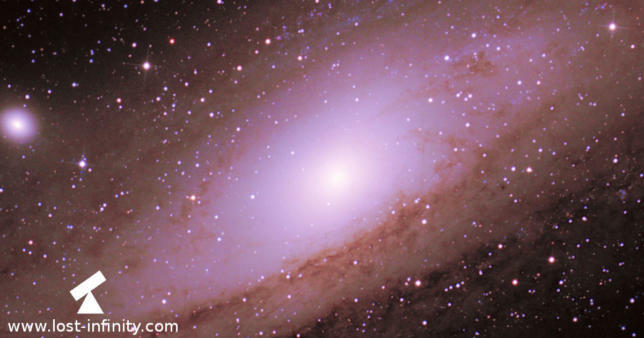 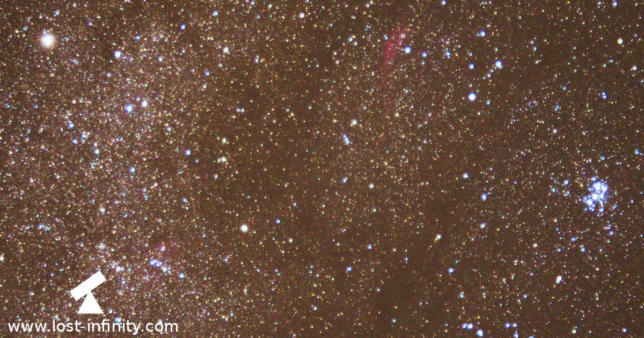 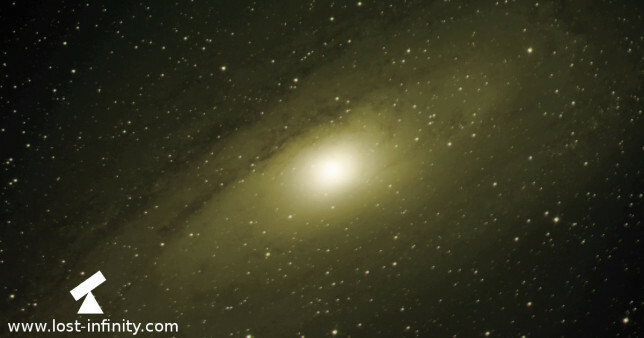 In September 2012 I already took a first shot of M31. 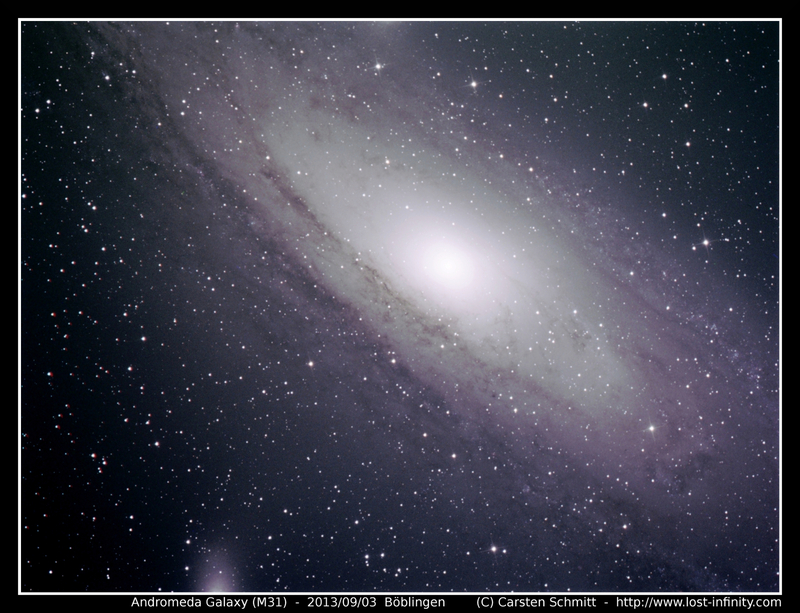 This time the result was even better (even without using any flat-field images) and I decided to put it into "My top Astro-Pics" section. 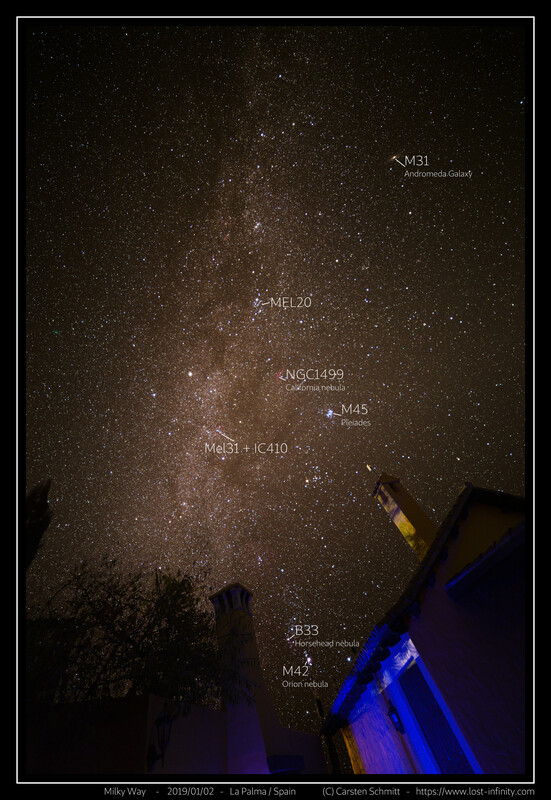 It is also available in full resolution. For stacking I used DeepSkyStacker 3.3.2 with Kappa-Sigma Clipping.